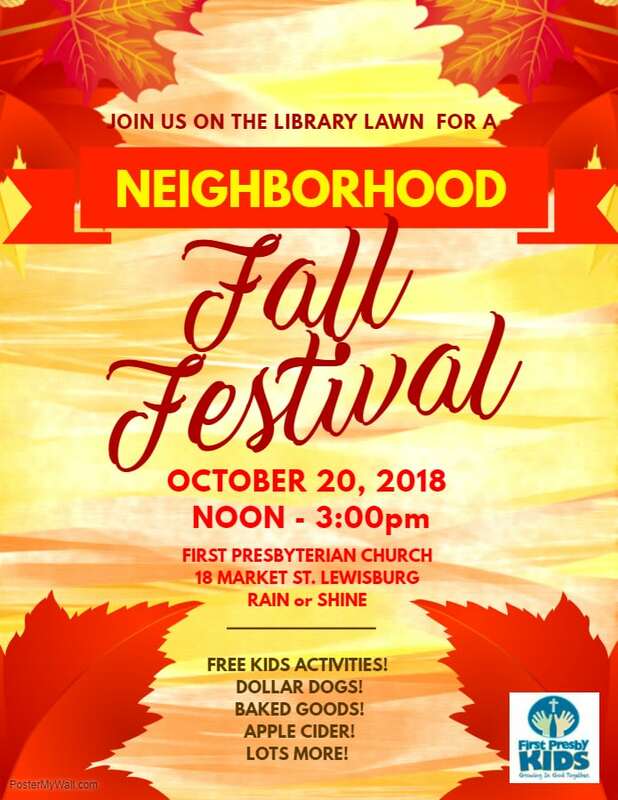 On Saturday, October 20th, join us outside the Himmelreich Library for our first Neighborhood Fall Fest! There will be hot dogs, baked goods, cotton candy, popcorn, face painting, caricatures, balloon animals, and stories for young children at the library! All proceeds will benefit this upcoming summer’s youth mission trip to Woonsocket, Rhode Island! Join us for this lively investigation of scientific thought and Biblical teaching that helps answers fundamental questions of the Christian faith. 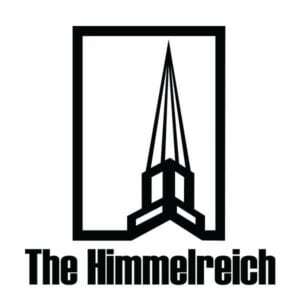 2:00 to 3:15 in The Himmelreich Reading Room. Refreshments Served – Bring A Friend! Men's Bible Study April 25, 2019 at 6:00 am – 7:00 am Good Wil's Restaurant, 24 Weaver Ln, Milton, PA 17847, USA Any one is welcome!